The dates that we’ll be celebrating International Babywearing Week in New Zealand this year are Saturday 30th September to Sunday 8th October! Keep an eye on your local babywearing group’s page for details of events happening in your area. Some areas may offer events in the week ahead of the official dates to enable families to be involved who may have plans to be away during the school holidays. Also keep an eye on the New Zealand Babywearing Week Facebook page for the annual babywearing photo competition, giveaways, nationwide event details and more! 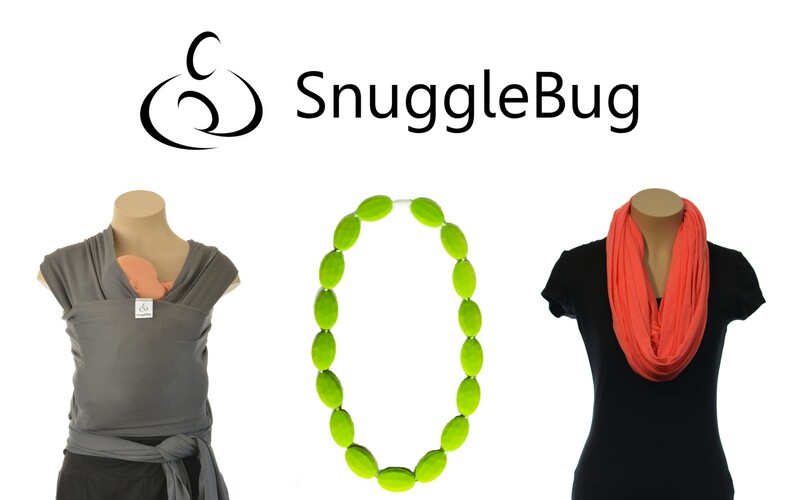 WINNER – SnuggleBug Prize Pack!! Babywearing Week is now in full swing in New Zealand and it’s time to announce the winner of the last pre-week giveaway. Thanks to everyone who entered our giveaway for a SnuggleBug prize pack from SnuggleBug. And the lucky winner is Amy Connolly. Congratulations Amy! Please message us through the New Zealand Babywearing Week Facebook page with your email address and delivery address. The next giveaway will be our annual photo competition which will be live very soon so keep an eye on our Facebook page for the announcement and subscribe to our blog so you don’t miss out on a chance to enter. Did you know that you will automatically receive a bonus entry in the facebook giveaways if you have the New Zealand Babywearing Week logo as your profile pic? Grab it from the New Zealand Babywearing Week page! 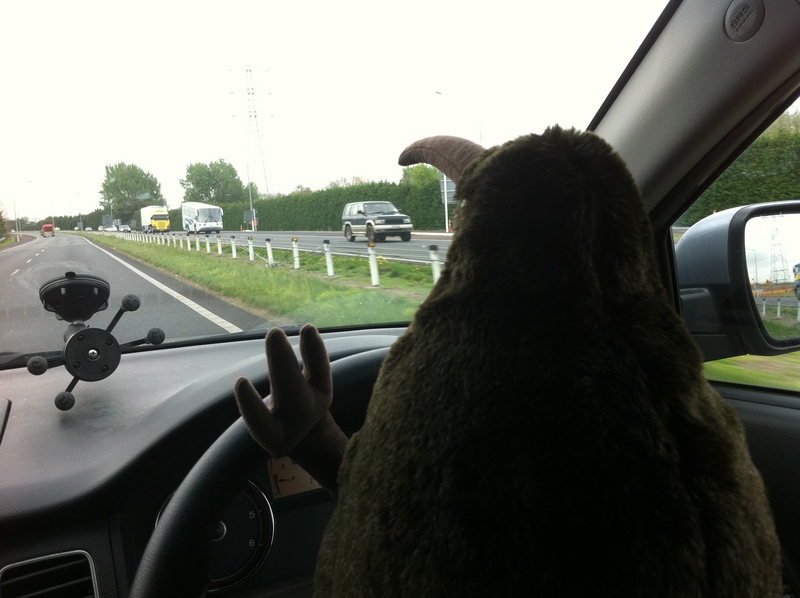 Pikau the New Zealand Babywearing Week Kiwi is sooooo excited to hit the road and join as many of you as he can at some of the events happening around New Zealand from October 2nd – 11th for New Zealand and International Babywearing Week! He has some giveaways that will be up for grabs thanks to some very generous sponsors! 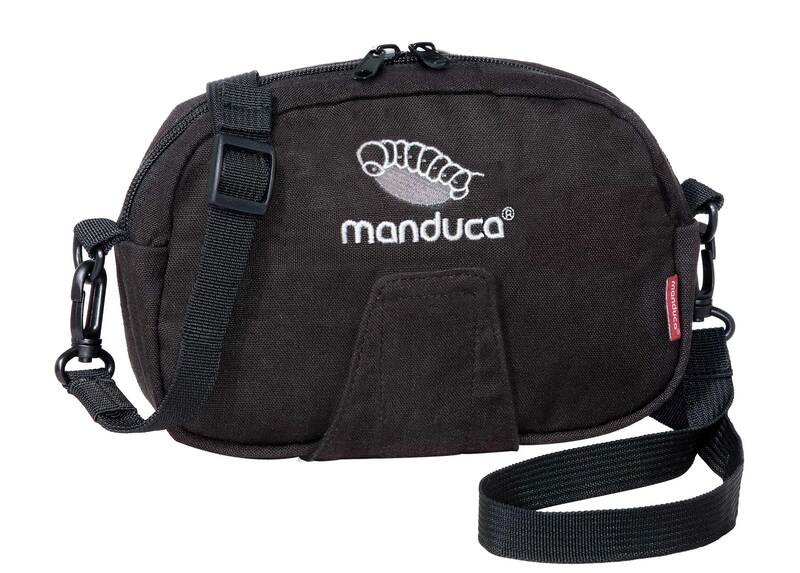 The major prize is a Caboo Carrier from sponsor Cheeky Cherubs, with a second prize of a manduca front pouch and two pairs of Huggalugs leg and arm huggers from sponsor My Natural Baby (pictured below). All you need to do to be in the draw to win, is guess four of the events that Pikau will be making an appearance at this year. Hint: Check out the official events listed on our site to help you make your guesses. Email your guesses to info @ mynaturalbaby dot co dot nz along with your name, address and phone number. Make sure the subject field for your email reads “Guess and Win with Pikau”. The cut off for entries is 8pm on Friday 2nd October 2015. The two winners will be announced as soon as possible after the 11th of October. Big thanks to our prize sponsors!! (Prize can only be shipped within New Zealand). Good luck and happy guessing! Where is Pikau going during New Zealand Babywearing Week? We’re on the countdown to New Zealand and International Babywearing Week 2015 and we’re enjoying giving away lots of awesome babywearing goodness thanks to our generous sponsors. Thanks to everyone who entered our giveaway for a reverse half buckle carrier from sponsor Mamush. And the lucky winner is Wendy Clarke. Congratulations Wendy! Please message us through the New Zealand Babywearing Week Facebook page with your email address and delivery address. We’re on the countdown to New Zealand Babywearing Week (2-11 October 2015) and we are looking forward to celebrating with you. 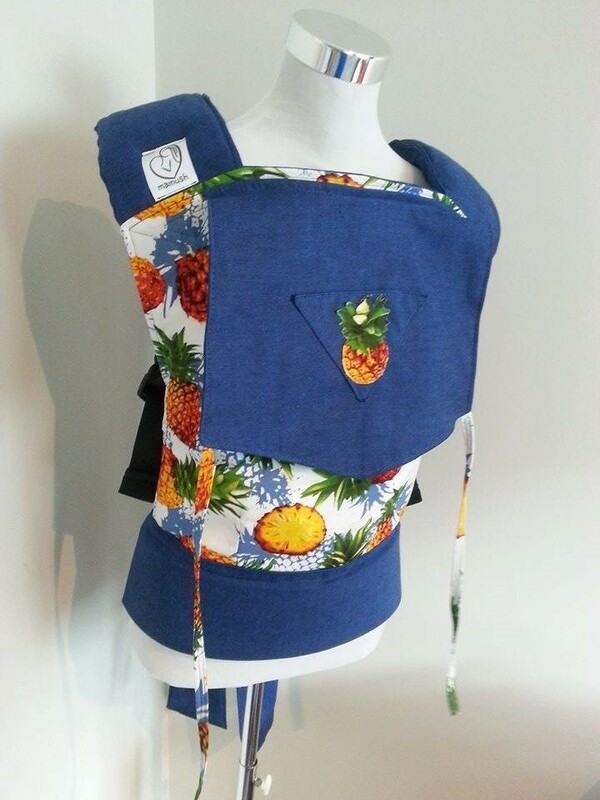 Our next giveaway is a a reverse half buckle (buckle straps and tie on waist) baby carrier (pictured below), courtesy of New Zealand Babywearing Week sponsor Mamush. Like the Mamush facebook page and leave a comment to say hi and how you found their page. Leave a comment under this post to let us know why you would like to win a this baby carrier. Good luck to all who enter! A winner will be drawn after 8pm on Tuesday 29th September 2015. New Zealand Babywearing Week – the countdown is on . . .